Guru Purnima (Sanskrit: गुरु पूर्णिमा, Telugu: గురుపూర్ణిమ) is an Indian festival dedicated to spiritual and academic teachers. This festival is traditionally celebrated by Hindus and Buddhists, to thank their teachers and is marked by ritualistic respect to the guru – the “Guru Puja”. 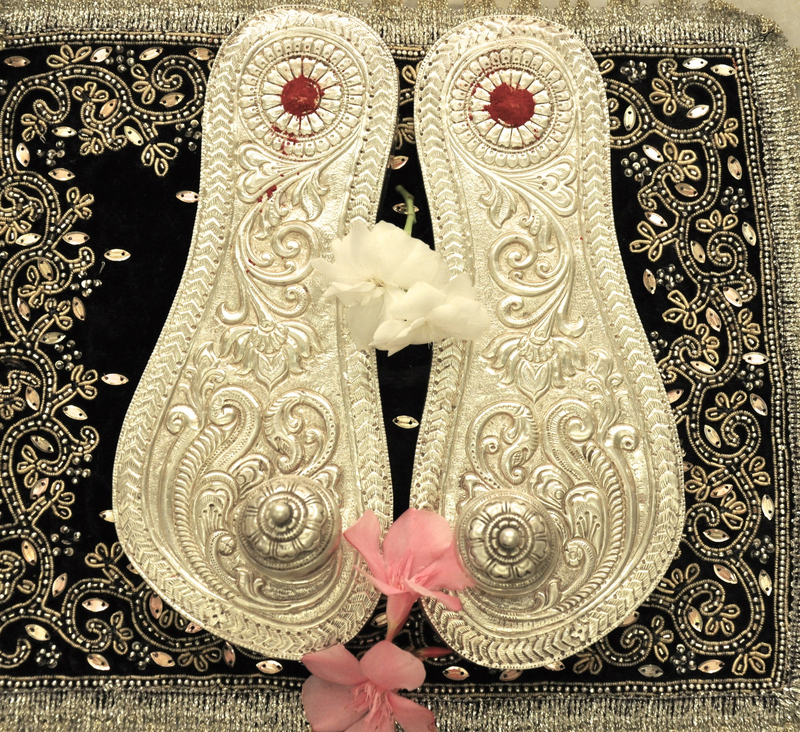 The Guru Principle is said to be a thousand times more active on the day of Gurupurnima than on any other day. In addition to having religious importance, this festival has great importance for Indian academics and scholars. Indian academics celebrate this day by thanking their teachers as well as remembering past teachers and scholars. This day is also seen as an occasion for fellow devotees to express their solidarity to one another on their spiritual journey. In the yogic tradition, the day is celebrated as the occasion when Shiva became the first guru, as he began the transmission of yoga to the Saptarishis. Many Hindus celebrate the day in honor of the great sage Vyasa, who is seen as one of the greatest gurus in ancient Hindu traditions and a symbol of the “Guru-shishya” (Guru-Disciple) tradition. The festival is common to all spiritual traditions in Hinduism, where it is an expression of gratitude toward the teacher by his/her disciple. The Hindu spiritual Gurus are revered on this day by remembering their life and teachings. 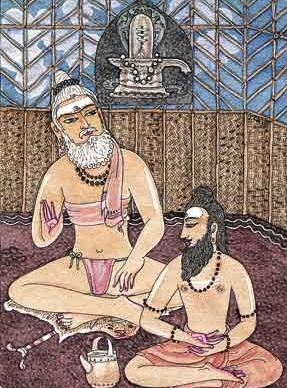 As a day of remembrance towards all gurus, through whom God grants the grace of knowledge (Jnana) to the disciples, special recitations of the Hindu scriptures, especially the Guru Gita – a 216 verse ode to Guru authored by the sage Vyasa himself – are held all day; devotees from all over the world gather for the singing of bhajans and hymns or organising of special kirtan session at many ashrams, mathas or other places where the seat of the Guru exists.